The Extreme Metal label SVART got a new release in the Death Metal genre … or is this Modern Thrash Metal??!! 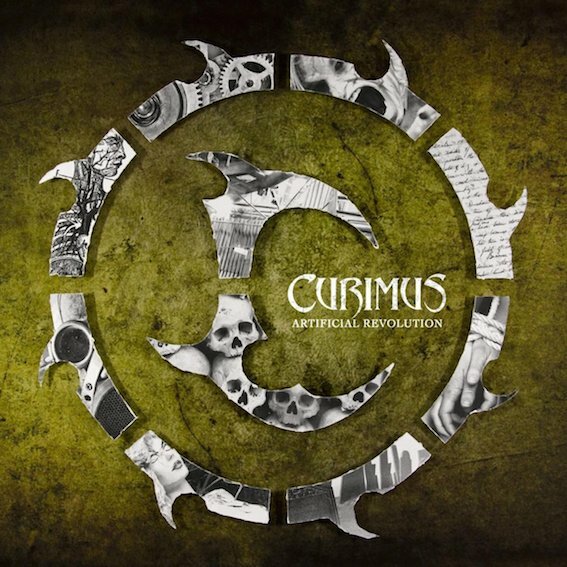 CURIMUS from Finland !! This band presents a powerful firework. Maybe the listener needs some time to get used to the voice. Anyway … it doesn’t matter how you call there music, it’s hard, it’s brutal and evil. Sometimes the artifical revolution reminds me a little bit of Sepultura, Soulfly and Dagoba but it’s definitely a blast! I really like the „Love song“ – a nice interpretation and I bet this song will never be released on a Kuschelrock-Compilation! A MUST for fans between Soilwork and Dagoba!